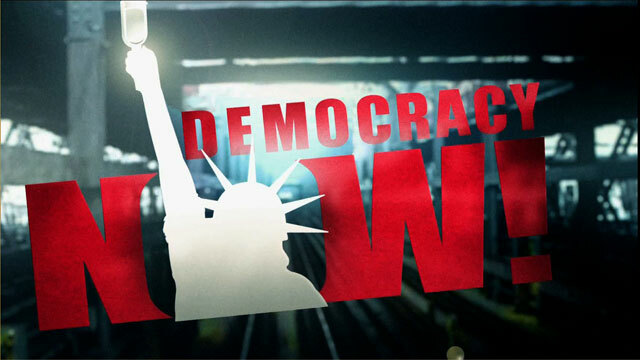 Supreme Court Refuses to Hear Mumia Abu Jamal Case | Democracy Now! 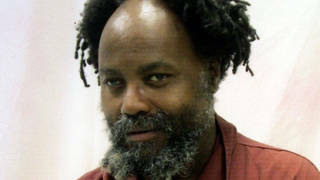 The US Supreme Court yesterday let stand the conviction of journalist and death row prisoner Mumia Abu Jamal, who is on Pennsylvania’s death row after he was convicted of killing of a police officer 18 years ago. The justices without comment or dissent rejected the African American political activist’s appeal claiming his constitutional rights were violated when he was not allowed to represent himself at trial and when he was removed from the courtroom. Governor Tom Ridge of Pennsylvania is expected to sign a death warrant this week against Abu Jamal. Leonard Weinglass, lead attorney for Mumia Abu Jamal.